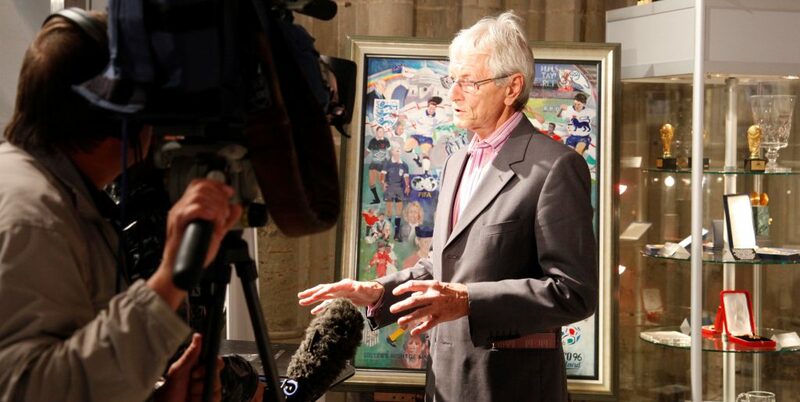 Is your message engaging the media and reaching your audience? 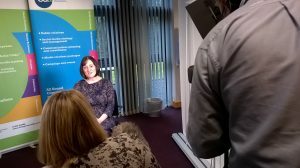 Are your key spokespeople capable of communicating with panache and presence? 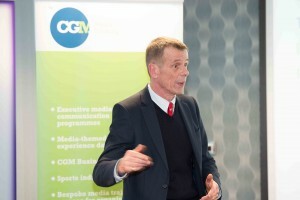 CGM executive media training programmes are designed for organisations who need their key people to communicate with confidence and versatility – and receive regular top up training so they stay on message. Our courses and programmes are held at our new dedicated Media Centre in Worcester. Both of these courses have three levels of competency – entry, advanced and expert. We can also shape strategic programmes to make sure your executives constantly engage audiences and receive support to develop their skills and overcome barriers that may prevent career development. Most of all, we’ll make sure you have a team of folks who are able to communicate your vision. We have an impressive track record of delivering programmes for organisations such as the Football Association, the Consumer Council for Water and Hereford & Worcester Fire and Rescue Service, among others. Our training team includes experienced broadcasters Chris Green, Tom Watt and Lance Hardy with broadcast TV camera support from Graham Essenhigh. 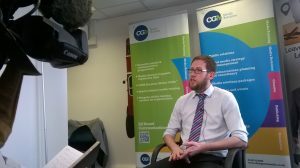 For further information about our executive media training programmes or to book a place, call 01905 754336, email info@chrisgreenmedia.co.uk or fill in our online enquiry form.